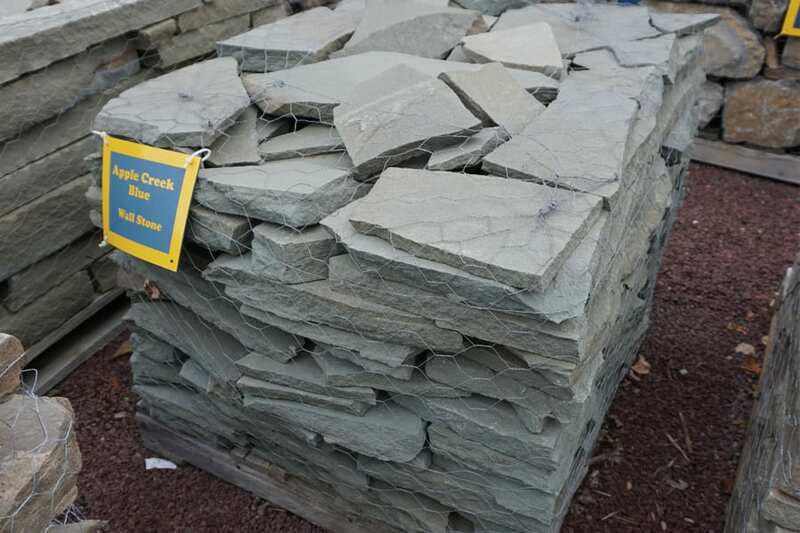 Apple Creek Blue Wall Stone - Wicki Stone - A Silver Blue Wall Stone. 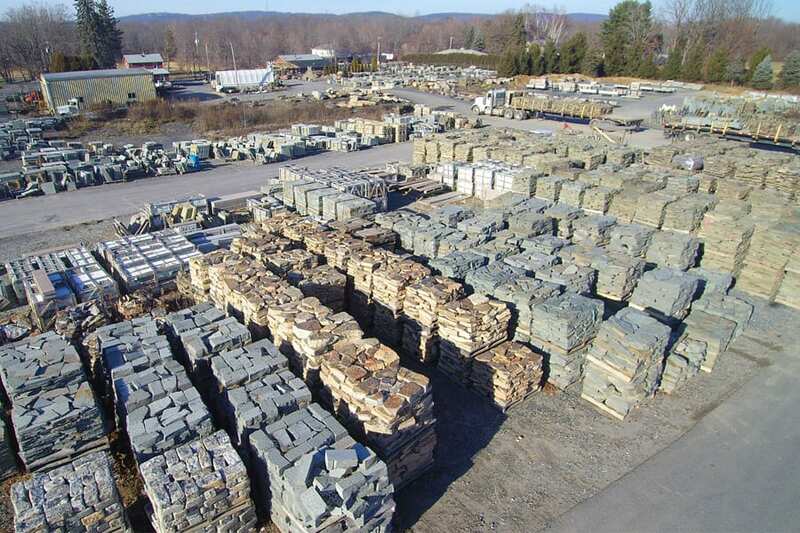 Silvery gray bluestone-like colors. Produces strikingly beautiful walls. 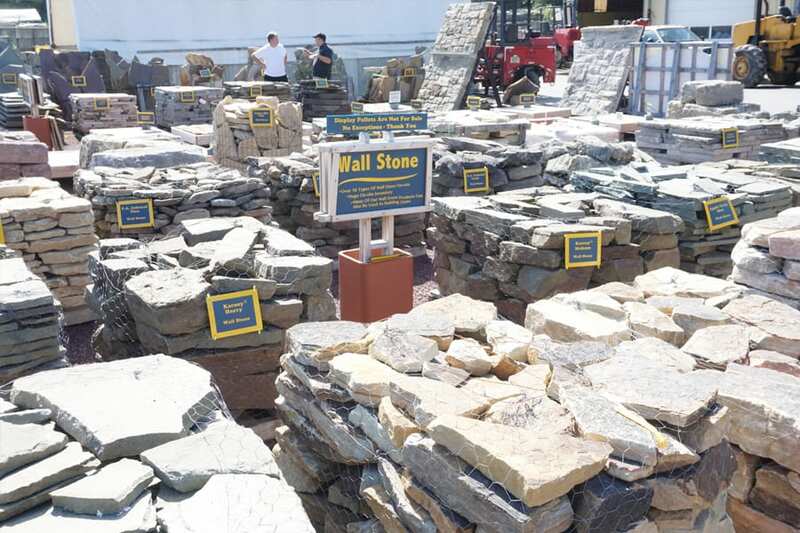 The stone is natural, and not processed in any way. The surface is slightly rough. 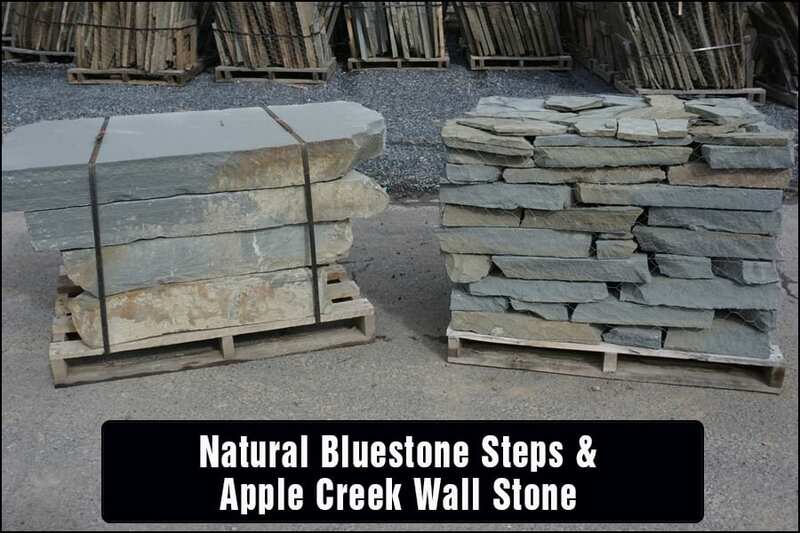 Apple Creek Blue so closely resembles bluestone that it goes well with the entire bluestone family of products we sell.